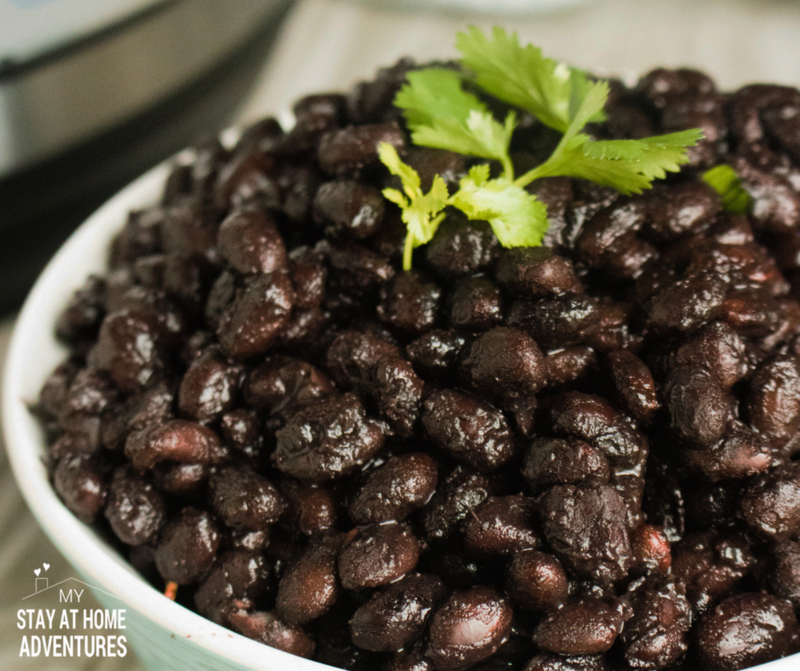 Amigos today you are going to learn how to make Instant Pot Black Beans or frijoles negros. 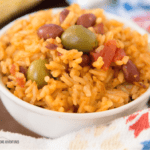 Of course, we are going to make this with a Puerto Rican flavor you are going to love. 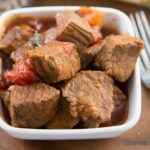 Now, before we get into this delicious Pressure cooker black bean recipe, I will like to add that I use Jamaican Jerk BBQ seasoning to give it a little kick. The good news you can omit this seasoning. It's all good! 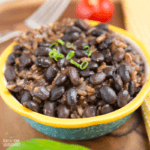 Of course, if you can always add Sazon and sofrito to this recipe to give it a Puerto Rican black bean taste. 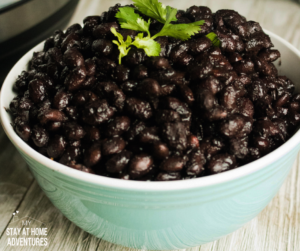 Before we begin to talk about this recipe, know that you don’t need to have an Instant Pot to make this black bean recipe, you can use any other instant pressure cooker you have. 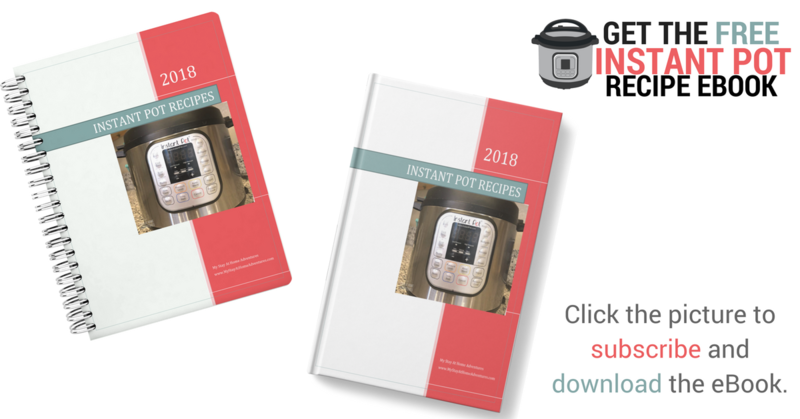 We use this Instant Pot, and we also have a Crock-Pot Express Crock Programmable Multi-Cooker which work about the same. 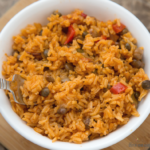 If you don't have Sazon or Sofrito, you can omit it too its OK! I will just judge you hard! JK! We have all the ingredients let's make Puerto Rican frijoles. 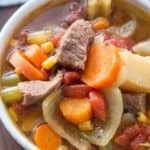 Step 1 – Combines all the ingredients in the instant pot or electric pressure cooker. Step 2 – Close the IP lid. Step 3 – Turn the valve to sealing position. Step 4 – Set to manual, high time for 35 minutes. 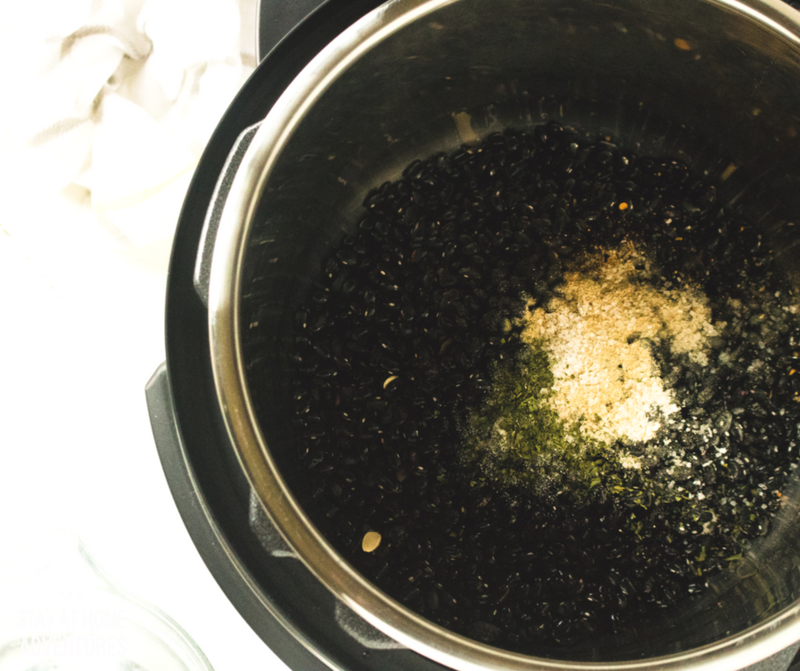 Step 5 – Stir the black beans. 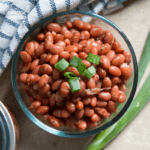 Step 6 – Serve as a side dish or any recipe calling for black beans. Set to a manual high time for 35 minutes. When the cooking time has finished, allow for a manual release for 25 minutes. 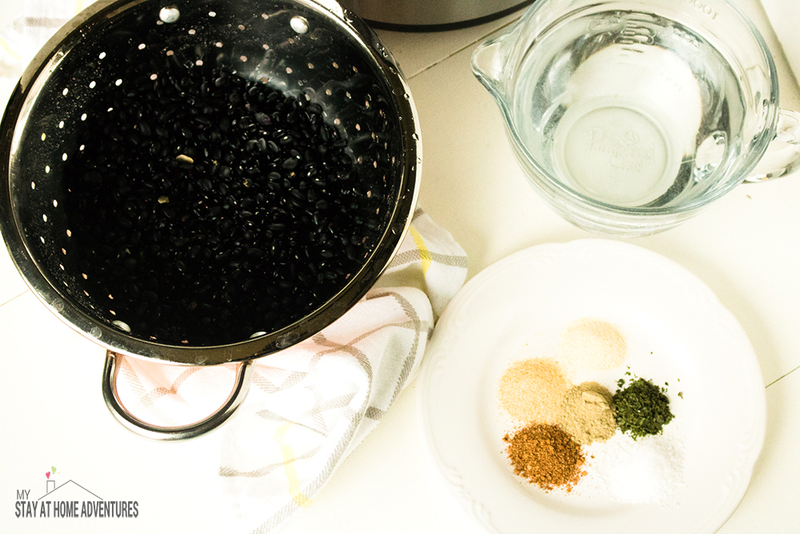 Stir and serve as a side dish or in recipes calling for black beans. For a neutral flavor, leave the spices out except the salt.